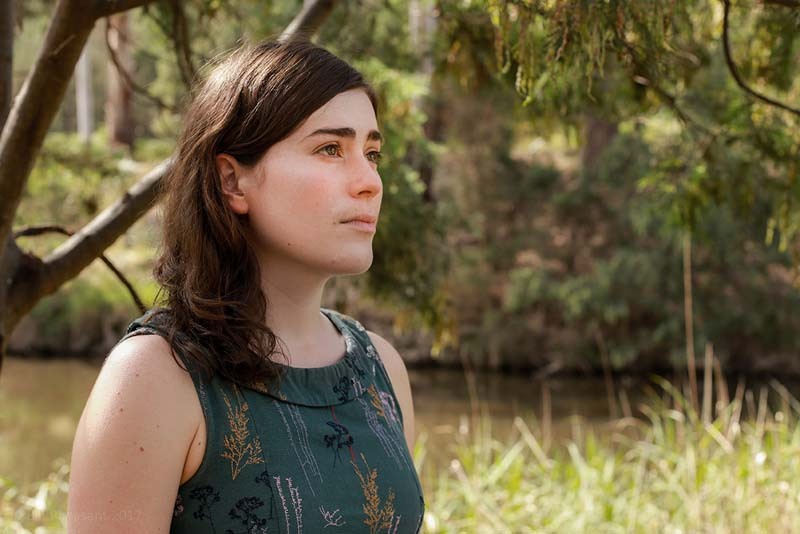 Lucy has delighted audiences across Australia and internationally with her soulful voice, masterful storytelling, and intricate ukulele, guitar and Appalachian dulcimer playing. Her songwriting weaves together traditional folk and pop influences with a strong focus on storytelling. Our founding tour partner Mullum Music Festival will welcome Canada’s Old Man Luedecke and Australia’s Lucy Wise in November, and propel them out into rural and remote Queensland for twenty shows – and twenty more warm welcomes – on their way to Woodfordia. Enjoy a light morning tea, Halls-style, as these dusty-soled road-dogs arrive at the tour’s spiritual home.